The year is 1895. London is scared. A killer haunts the city's streets. The poor are hungry. Crime bosses are taking control. The police force is stretched to the breaking point. 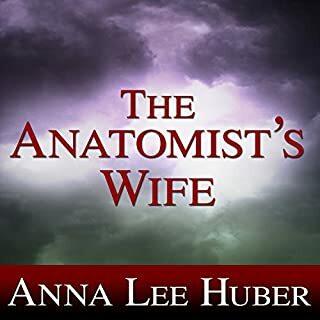 In the dark corner of Southwark, victims turn to a man who despises Holmes, his wealthy clientele, and his showy forensic approach to crime: Arrowood - self-taught psychologist, occasional drunkard, and private investigator. 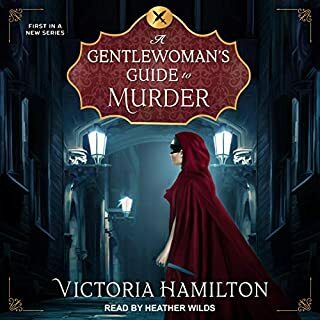 When a man mysteriously disappears and Arrowood's best lead is viciously stabbed before his eyes, he and his sidekick, Barnett, face their toughest quest yet: to capture the head of the most notorious gang in London. In the best-selling tradition of Anthony Horowitz and Andrew Taylor, this gloriously dark crime debut will haunt listeners long after it is over. I was so expecting a Sherlock Holmes like story. Instead, I got a much slower moving, less interesting, and less surprising version. The setting and timing of the story as well as the performance, kept my interest enough to finish it. 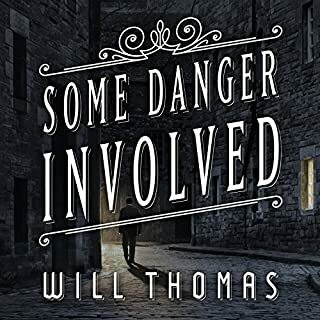 I thoroughly enjoyed Mr. Finlay's excursion into the gritty world of 1890's England through this very entertaining and engaging mystery - a Victorian noir. Arrowood is an intelligent, curmudgeon of a detective who is a bit unappealing at first, but he grows on you. 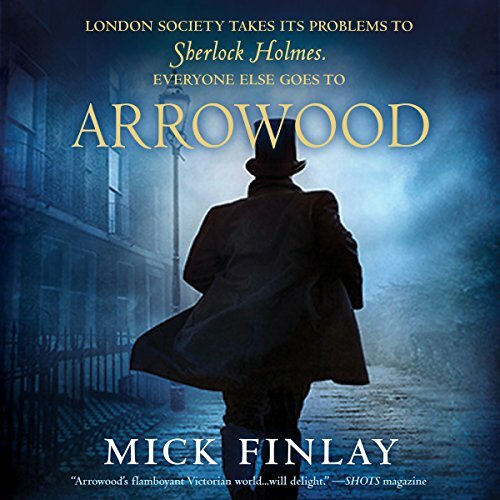 Finlay casts Arrowood as a contemporary of S. Holmes, but “The guv'nor can't abide Sherlock Holmes”. 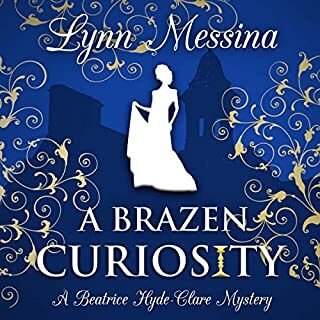 So it is really enjoyable when the author has Arrowood rant about the flaws in how Holmes solved certain cases – the details of which will be familiar to fans of A.C. Doyle's stories. Barnett is the detective's affable sidekick, and the story is told by him, as if he is a sort of lower class, East Londoner Dr. Watson. 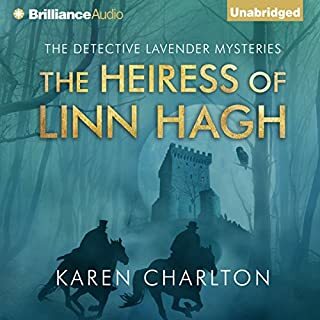 With Arrowood as the brains and Barnett as the brawn, and with their differences in temperament and class, Finlay creates a new team of detectives that I find to be quite endearing. 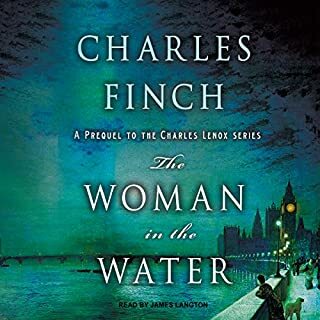 The listener becomes deeply immersed in a Dickensian England through the period dialogue, characters and settings that the author skillfully portrays. I love the imagery he uses to describe the characters and their exploits, many of which are down right lol funny. Malk Williams is masterful in performing all of the characters, his various accents wonderfully enhancing the atmosphere of the story. I am looking forward to the next book and hope this grows into a series. I would compare Mick Finlay's Arrowood to books by Lindsey Davis or David Freed - if you like their style, I think you'll like this one. So pull a credit from your quiver and let loose an Arrowood – it is sure to hit the mark.